Volunteered in elections to get out the vote since I was nine. My parents were active, my kids are active in the political process. I was appointed to fill a vacancy on the RCC in my County a number of years ago. I was the County Lead for the 2006 election cycle. We returned all 4 – District 36 to State Office. 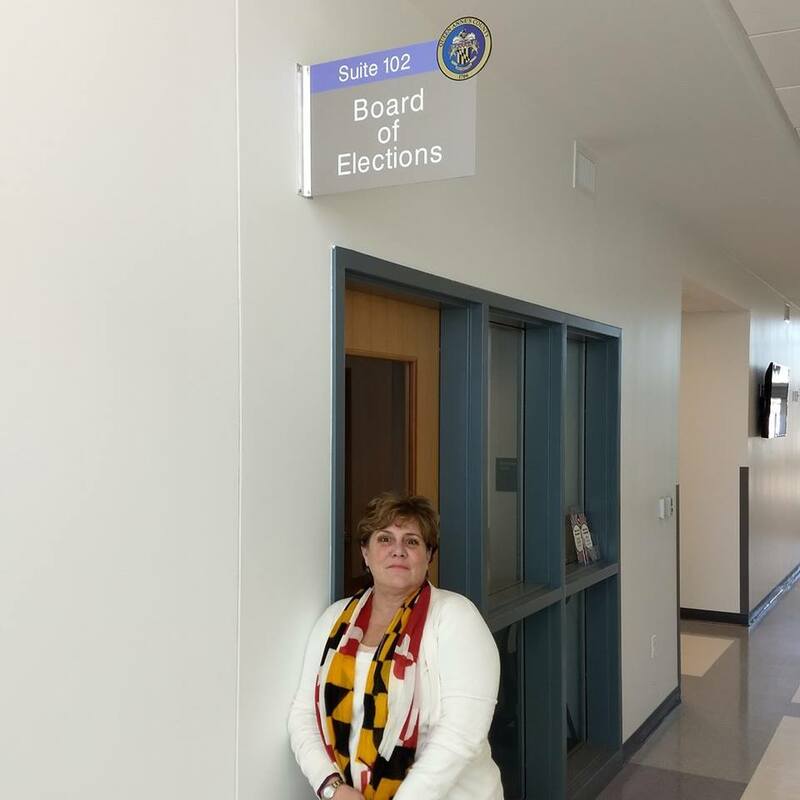 I have run and lost elections – County Commissioner lost in the primary, Register of Wills – lost in the General. Because so many people in the County came to me and begged me to run! I don’t have a political role mold per se’. I believe Michael Steele did a lot for the Maryland GOP, with a “Build Party” rallying point in a difficult and failed time for the party in Maryland. Likewise, Audrey Scott is a remarkable women for her tenacity. I believe we all have points of light and failings. I consider myself a role model for some; I stand firmly on principle, I listen and promote conversation on the issues, I work from the ground up, not the top down in our community. I believe both these leaders empowered people. I’m more of a history reader; War of Independence, founding fathers. I Love presidential movies /documentaries. I’ve read one or two books on Reagan but it was years ago. Favorite books last year; “Washington’s Immortals” by Marylander Patrick K. O’Donnell and “Drawing the Line : How Mason and Dixon Surveyed the Most Famous Border in America” by Edwin Danson – both great reads that bring the context of our US history into our thinking. Right now I’m reading “Andrew Jackson and the Miracle of New Orleans” by Brian Kilmeade. nice book. Apathy and a sense that people are left out is still the biggest issue in our time, for the political process . People don’t know how to get active and involved. One and two are apathy and a sense that people are left out. People don’t know how to get active and involved. The redistricting/gerrymander vote coming up is most important and turning the state from blue to red. Lower taxes promote a stronger economy and more opportunity for everyone. Spending needs to be curbed to maintaining a reasonable budget that cuts the fat deeply. Implementing both concepts well will create, a balanced budget and, a stronger country. The greatest issue is that Congress and State Legislators are motivated to “bring home the bacon” and doing so creates a grabbing, me society. We need term limits and elect intelligent business people that care only about righting our failing government. Pro-Second Amendment – people kill people not guns, knives, rocks, sharp and heavy objects, hands etc..